Questions? : Contact us at 1-800-598-4050. 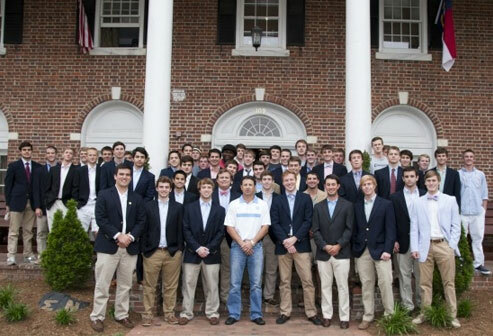 Contributions or gifts to Sigma Nu at UNC are not tax deductible.